Artisans Gallery is the creation of David and Cindy Suters. From humble foundations, the gallery has been transformed into an exciting, contemporary space proudly showcasing local talent and a selection of Australian artists across the visual arts and crafts industries. 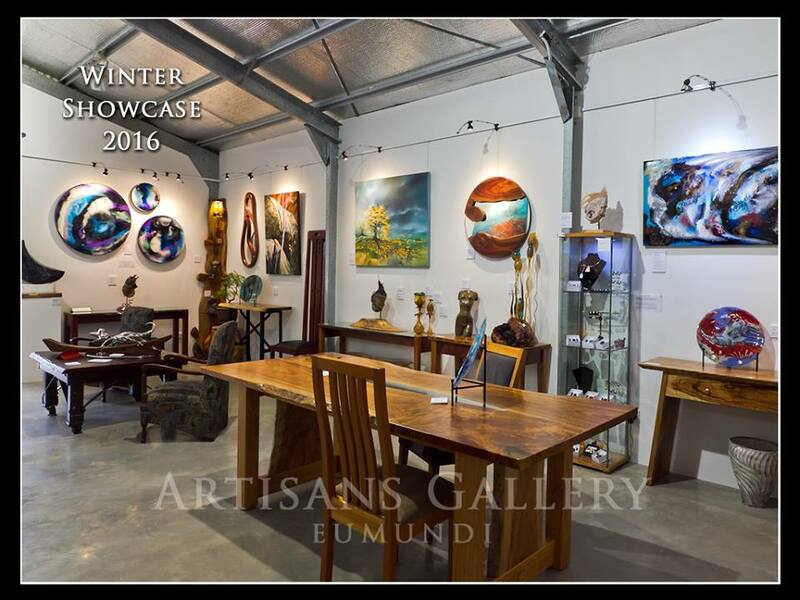 Artisans Gallery Eumundi is also the new home for ‘David Suters Timbercraftsman’. With over 30 years in his craft, David is honoured to combine his exclusive range of timber works together with many different mediums, including fine arts, photography, metal, glass, ceramics, and stone in the Noosa Hinterland on the Sunshine Coast. 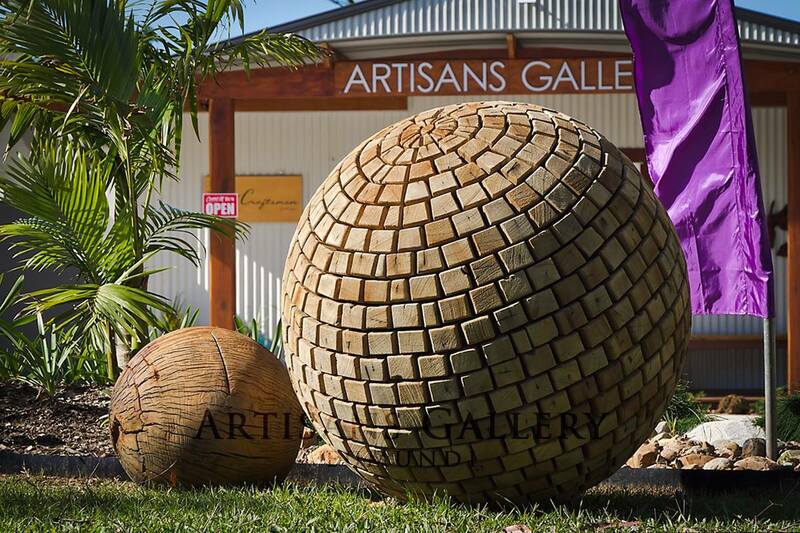 Artisans Gallery is also home to the Red Desert Gallery – specialists in Aboriginal Fine Art.